During the winter months, we are always looking for ways to stay healthy and keep those nasty cold and flu viruses at bay. 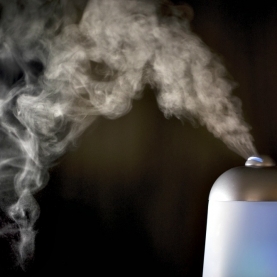 One easy and convenient way is to use a room diffuser. Just a few drops of Lemon essential oil are like adding a burst of energetic Vitamin C into our environment. To help keep our sinuses and respiratory tract healthy, try adding a few drops of Eucalyptus to stay and be well!